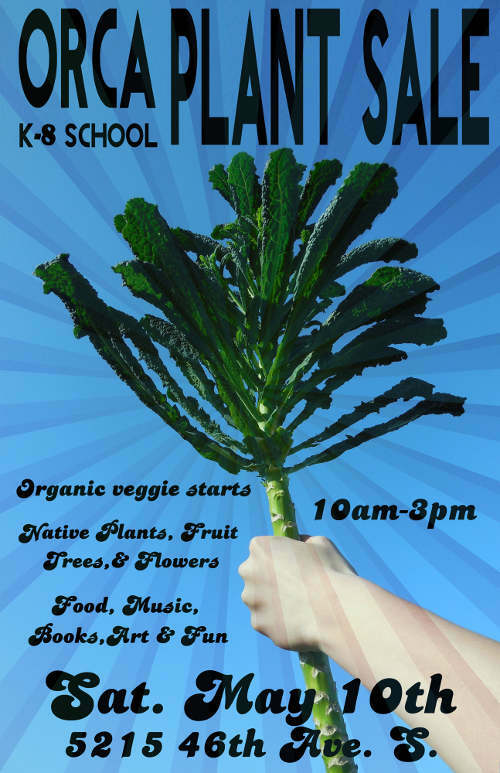 Join us on May 10th for Orca’s annual plant sale! You’ll find veggies for your garden, herbs, berries, and native perennials! Bring your family and friends an enjoy fresh baked goods, garden crafts, music, and much more!